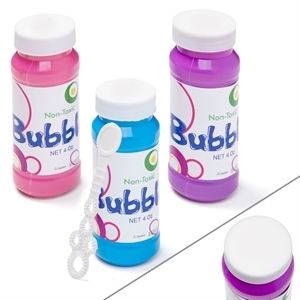 Bubbly personalities will love our custom printed promotional bubbles. 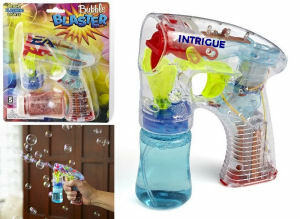 There is nothing more fun than blowing bubbles! 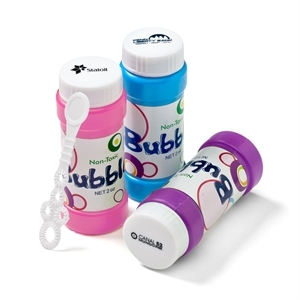 Logo promotional bubbles are really fun giveaways for summer camps, schools, doctors offices, trade shows, and even many corporate events or holiday parties! 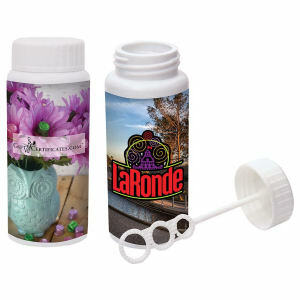 Kids aren’t the only ones who appreciate the novelty of blowing bubbles. 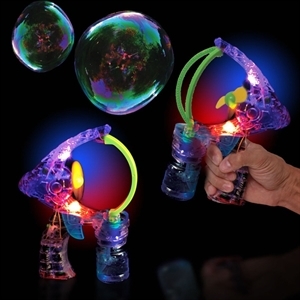 Adults will get a kick out of receiving personalized bubbles, and regardless of age will delight in blowing bubbles everywhere! 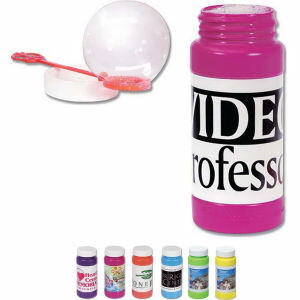 Our custom promotional bubbles at IASpromotes.com are a delightful way to promote your business name and logo, and they make fantastic giveaways at trade shows. 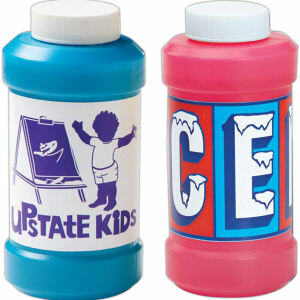 Or place an order for an event and give them to guests, personalized with your custom design and message! 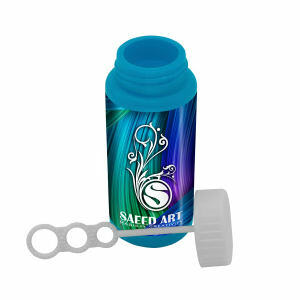 Don’t blow your marketing on boring promotional products everyone has seen before, and choose customized bubbles!